The mystery of the ninth planet which has existed on the icy edges in the solar system. This has put the scientists in the confusion mode for a long time. As per NASA, it has officially said that it is harder for them to imagine about the solar system without the ninth planet. As per the researchers, they claim that they have spotted the distant object which has suggested that they have pushed into an extraordinary orbit which is due to the gravitational pull of the uncharted planet. 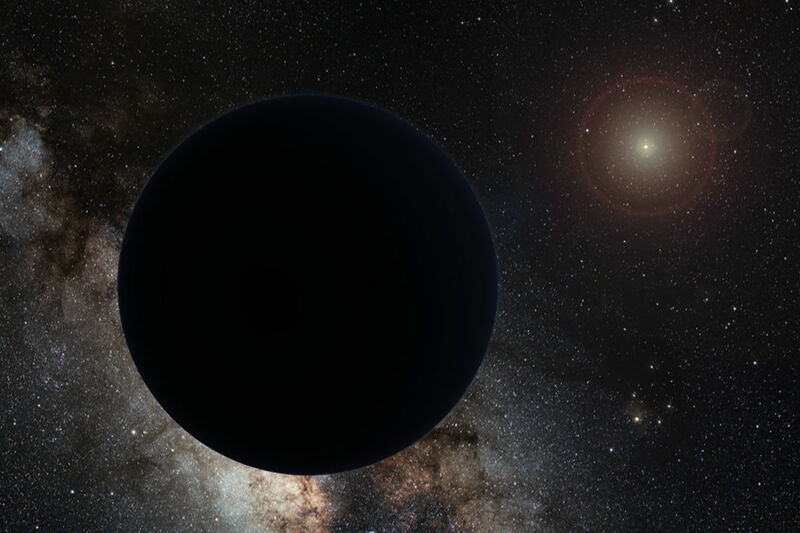 The researchers said that these new findings have now boosted the ever-convincing case about the so-called Planet Nine that exists in the solar planet. The theory of Planet Nine was first mentioned by the experts who are from Caltech in the year 2016. This was mentioned when they had spotted the group of the icy objects that are present on the edges of the solar systems along with the orbits that are tilted. They said that the orbits are of lumps of ice which are so-called Trans-Neptunian objects (TNOs) which were warped by the gravitational pull of the ninth planet in the solar system. The hints about the presence of the ninth planet were dated back to the year 2014 which is after the discovery of the many mini ice-worlds in the solar system. According to Konstantin Batygin, who is a planetary astrophysicist at Caltech in Pasadena said in a press conference that was held during the year 2017. He said that if we remove the explanation of the nine planets or even if we stop the imagination of the planet Nine, then you can generate some more problems that one can solve. It is believed that the existence of the ninth planet maybe likes ten times of the mass of the Earth as well as 20 times farther from the sun than Neptune. As per Surhud More, who is an astronomer at the University of Tokyo said in the Washington Post that every time the telescope want to take some pictures of the planet nine, it is impossible to take a picture of that planet. As per the scientists, the suspect that there is a large planet that is hidden within the solar system but it is not visible to us, and now they started to experiment with the ways to confirm the existence.